German unification and the political and economic transformations in central Europe signal profound political changes that pose many questions. Will post-Communism push ahead with the task of institutionalizing a democratic capitalism? How will that process be aided or disrupted by international developments in the East and West? And how will central Europe relate to united Germany? Based on original field research this book offers, through more than a dozen case studies, a cautiously optimistic set of answers to these questions. The end of the Cold War and German unification, the empirical evidence indicates, are not returning Germany and central Europe to historically troubled, imbalanced, bilateral relationships. 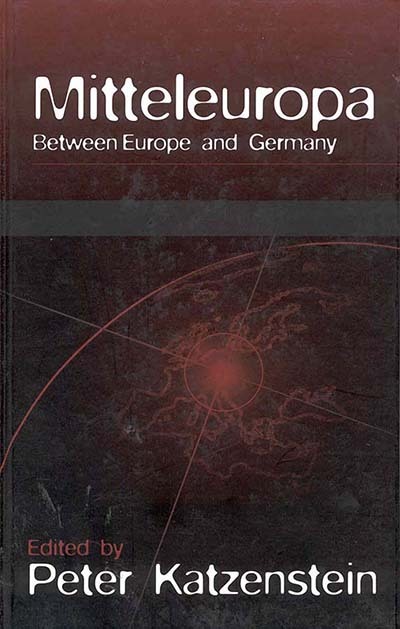 Rather changes in the character of German and European politics as well as the transformations now affecting Poland, Hungary, the Czech Republic and Slovakia point to the emergence of multilateral relationships linking Germany and central Europe in an internationalizing, democratic Europe. Peter Katzenstein is Walter S. Carpenter Jr. Professor of International Studies at Cornell University.